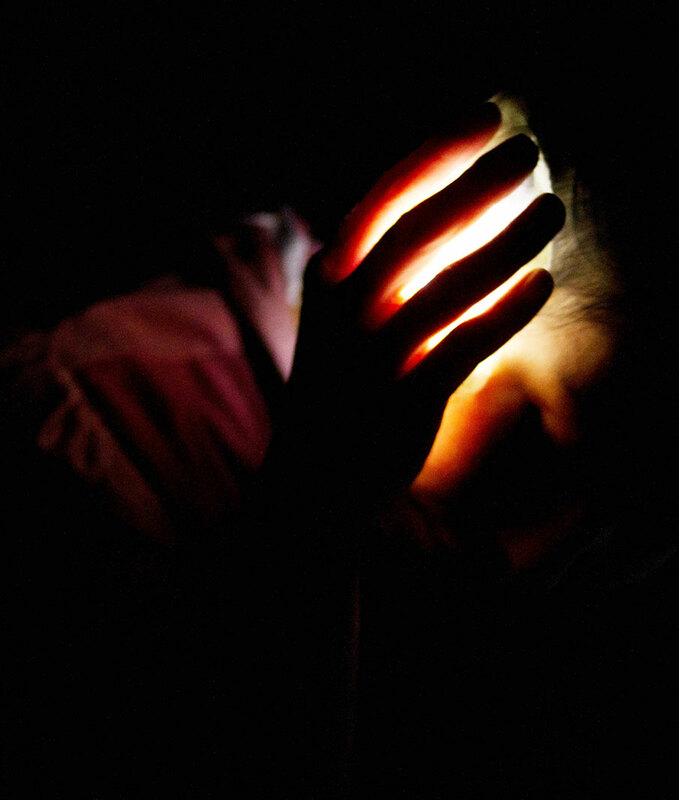 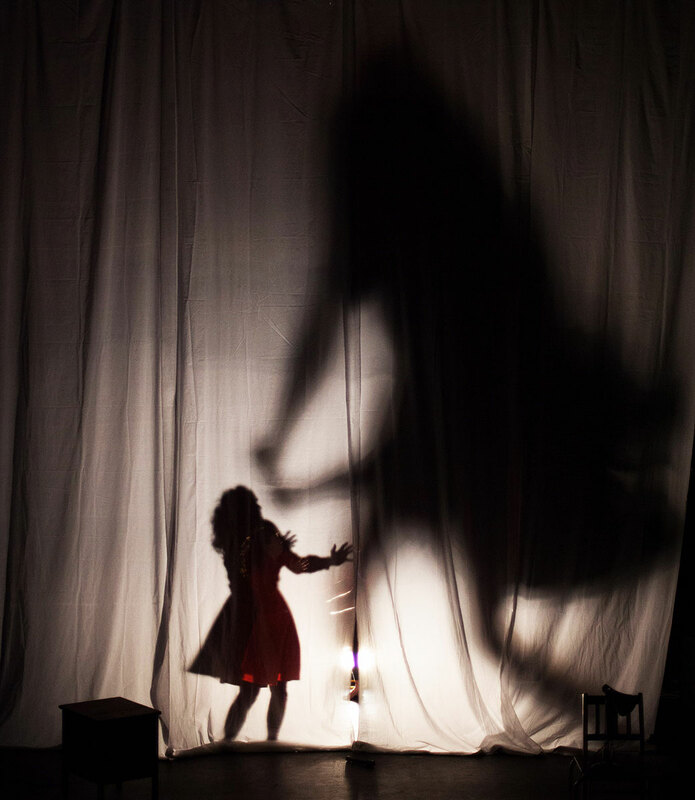 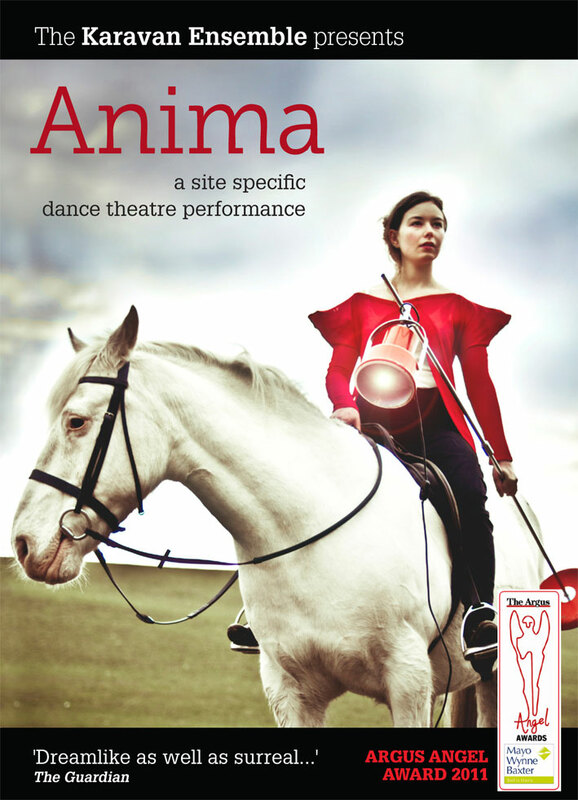 Anima is based on imagery and stories related to light and darkness, from the magical use of light in Renaissance painting, through to the illusionist effect of shadow theatre. 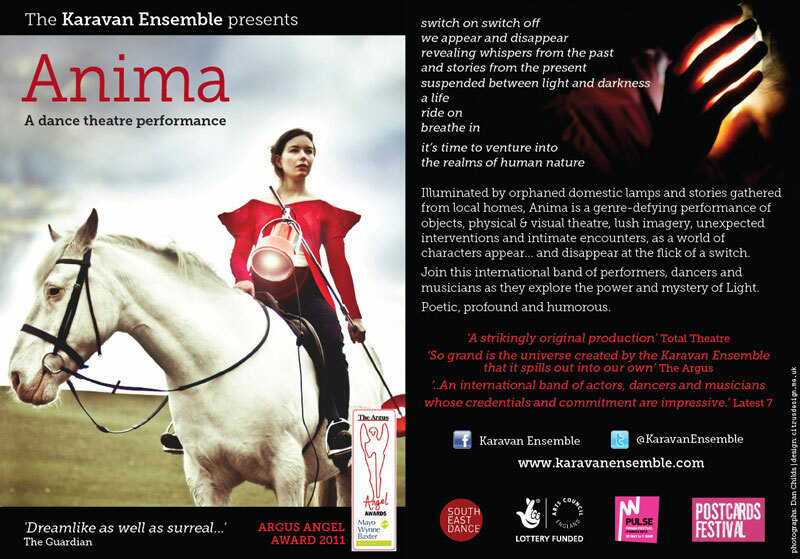 Some of the more absurdist imagery in Anima is a result of collecting household lamps, and exploring the comic effect of using them outside their everyday context. 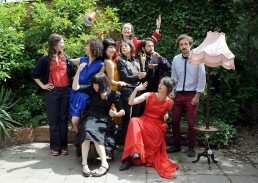 The ensemble also invited residents of Brighton to contribute to the making of the piece by sharing and recording personal stories evoked by the theme of light and darkness. 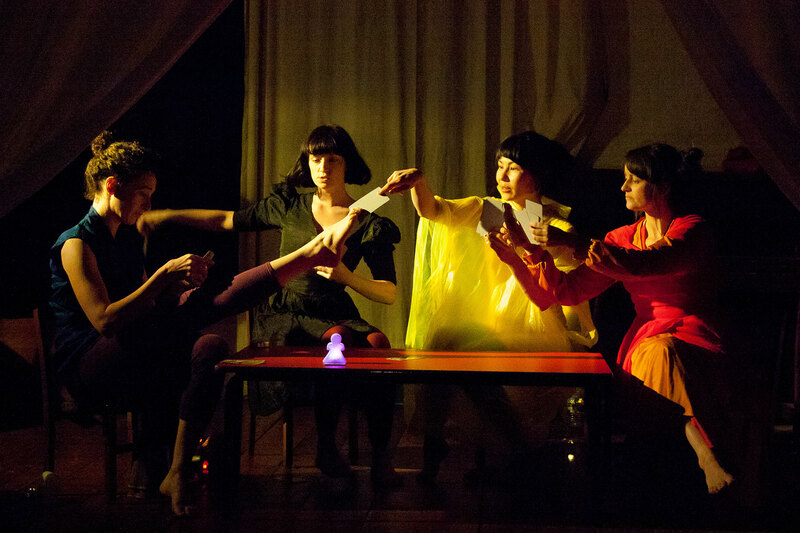 With elements of promenade theatre, the Ensemble takes its audience on a journey both outdoors and into a space transformed by light. 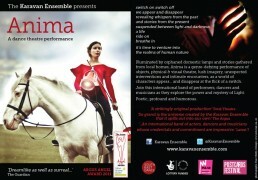 Supported by Arts Council England. 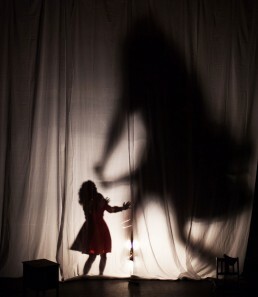 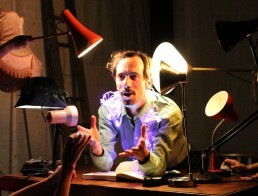 Anima was awarded the Argus Angel Award for its artistic excellence in the Brighton Festival and Fringe 2011.